It was the first ACC series in the Holly Aprile Era and one with alot to be learned about the team. The squad now sports a 19-8 record on the season, 10-1 at home. 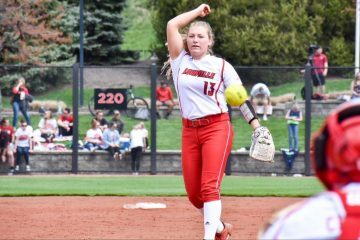 The Cards had a total of 8 errors on the weekend and Coach Aprile sees much room for improvement with a roster with as much talent as it has. Sidney Melton had 4 RBI’s in the comeback victory for the Cards. 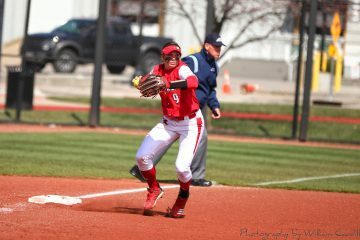 She had the tying run in the bottom of the 5th and the go ahead RBIs in the bottom of the 6th. The defense committed 5 errors in the game. Junior Celene Funke tied a school record with a pair of triples, scored two runs and added a stolen base in the win. The center-fielder has an ACC and team high – eight triples. Senior Megan Hensley started in the circle on Saturday afternoon. She struck out 5 and gave up only 2 hits in the shutout. She now has a 7-1 W-L record. Chung, Roby and Snyder combined for 6-8 accounting for 6 of the team’s 10 hits on the day. 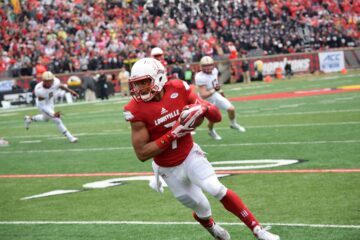 The bottom of the lineup paced the offense for Louisville in the shut out. 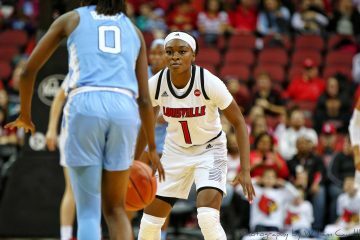 Louisville suffered it first loss at home of the season in the series finale. The Cuse would get on the board first on a pop up that fell in between 3 defenders in a miscommunication would allow the runner to get on and 2 back to back throwing errors would allow her to score early for the Orange. The Cards would tie it up in the bottom of the 5th when Funke scored on a SAC fly by Caitlin Ferguson. A 3rd defensive miscue of the game and allowed Cuse to take the lead again in the top of the 7th. 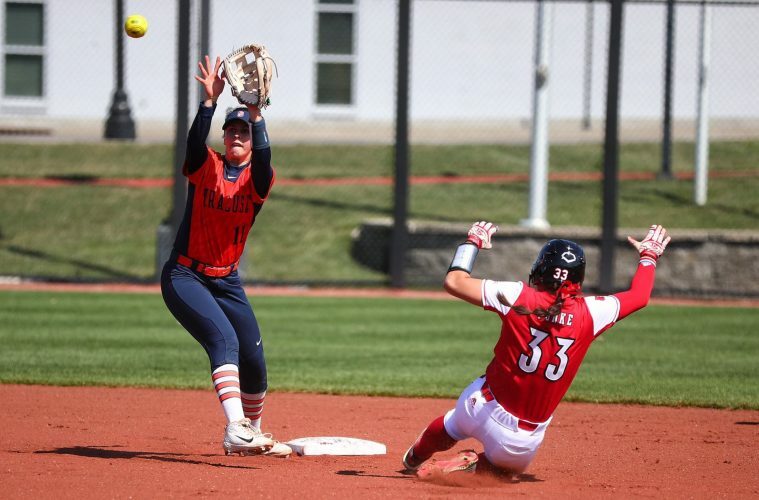 The Cardinals attempted another rally in the bottom of the eighth with two runners on and the go ahead at the plate but the game would end with a hit to second base. Louisville travels to Notre Dame for an ACC series this weekend before returning home to take on Indiana Tuesday, March 26 at 5 p.m.